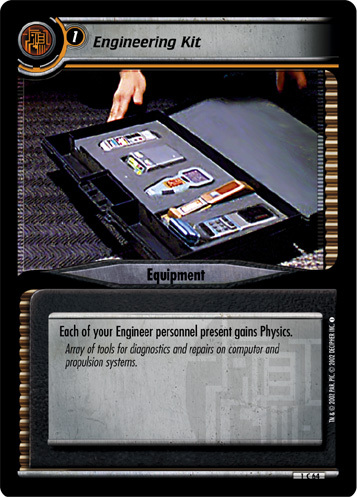 Each of your Engineer personnel present gains Astrometrics. 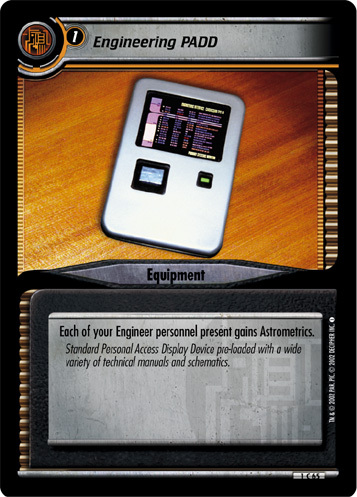 Standard Personal Access Display Device pre-loaded with a wide variety of technical manuals and schematics. 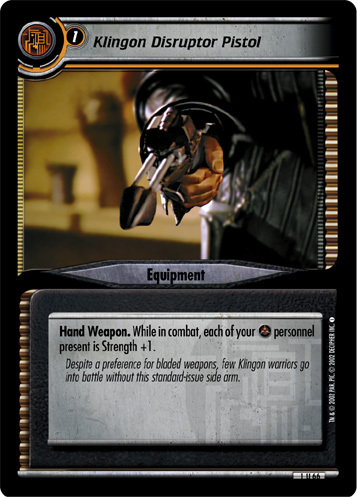 Image Source: Other Sources: "Promotional or Prop shots"